Physician contract management is an essential area of a healthcare organization’s administrative services. Healthcare organizations rely on contracts with independent physicians to ensure that hospitals are fully staffed. The process of on-boarding new physicians has been traditionally paper-based and involved multiple points of approval. This was a time-consuming process that could slow down the hiring of new doctors. Instead, automatically create contracts then securely store and route these to the right people at the right time for review. With capabilities to add e-signatures, you also can create workflows that take the hassle out of managing physician contracts. 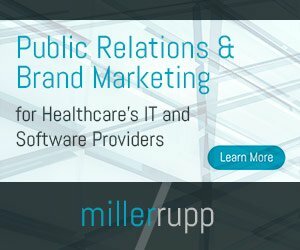 Managing patient and employee data is one of the key responsibilities of healthcare organizations – this is true both in terms of compliance, as a lot of this data is sensitive and personally identifiable information (PII), but also for creating patient experiences that are as quick, easy and as stress-free as possible. Medical records must be kept securely and in line with compliance regulations – automating the processes that underpin how an organization stores and manages this data will make sure it does not suffer from data leaks, cyber attacks or unintentional human error. The last thing patients need when they are visiting the hospital is a drawn-out and arduous admissions process. They want to see a doctor and be treated as quickly as possible. Healthcare organizations can automate the process of patient admissions, removing clipboards, pencils, and with these, patient frustration. 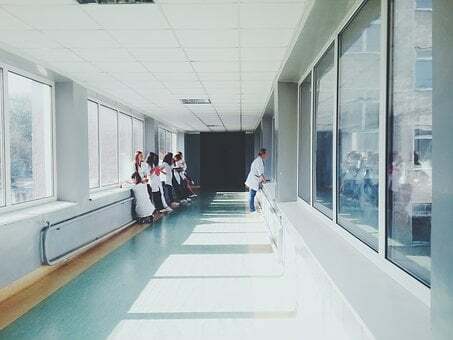 Instead, they can replace with dynamic and intelligent forms which are quick, easy-to-use but ensure that patient data is stored in the right places in accordance with compliance regulations. Streamline processes, remove information silos, reduce costs, improve regulatory compliance, and provide better services for your customers.